HR Gebäudehülle GmbH appointed as certified Partner in Austria. SLD EUROPE AG has expanded its 2nd presence in Austria. 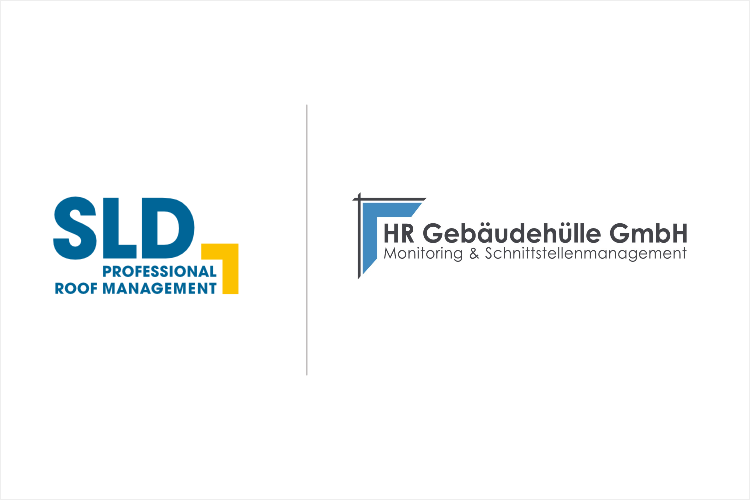 Managing Director and Chief engineers Roman Hammerschmiedt und Andreas from HR Gebäudehülle GmbH joins as authorised SLD service partner. HR Gebäudehülle GmbH offers long-term expertise in accurate leak detection and full-service Construction Management. A comprehensive list of all European SLD certified partner is available via our Partner network Locator.